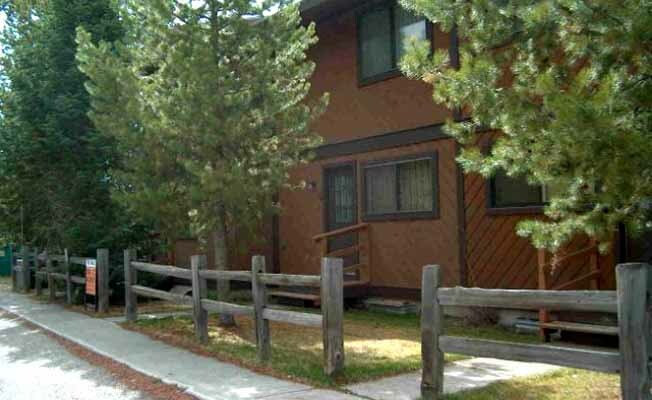 Doc's Place is located conveniently in West Yellowstone at the West gate of Yellowstone Park, where we provide a lodging alternative. We have 2- and 3-bedroom townhouses, fully furnished and fully equipped available for rental nightly with a 3-day minimum. Units have a full kitchen, gas fireplace and are fully stocked with linen and towels. Our units are privately owned and very well kept offering you a home away from home to comfortably enjoy Yellowstone Country. We are open year round and are within walking distance to downtown shopping.